Over the Holidays, while the kids are on winter break, I like to try and impress my family with awesome twists onclassic comfort food. We are huge macaroni and cheese lovers in this house. Like, HUGE. We could probably eat it for breakfast actually. Oh yum. Breakfast mac! However, we are not here today to discuss breakfast mac, we are here today to discuss this amazing Buffalo Chicken Mac. When the kids and I got this recipe together, we were surprised at how easy it was. In fact, my 7 year old son and 4 year old daughter did a lot to help out. It smelled so delicious cooking that I just couldn’t wait to dive in. We are huge fans of Buffalo Chicken here too so we just knew we would love it. 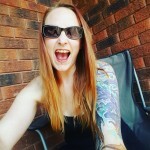 I was right, the kids, hubby and I went crazy for this! It would make an awesome addition to a party menu, especially made in bulk. 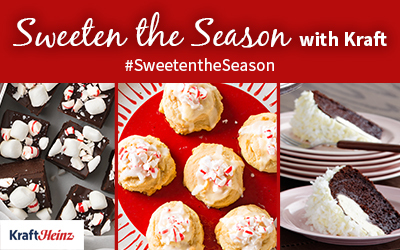 Make sure to stop by the Kraft Hub for some other absolutely delicious holiday recipes! 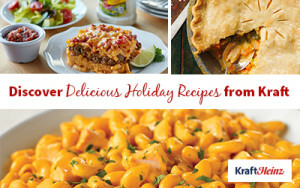 Make everyday delicious and start cooking up the Holidays with Kraft. What Recipe from the Kraft Hub would you like to try? My oldest would be all over this! 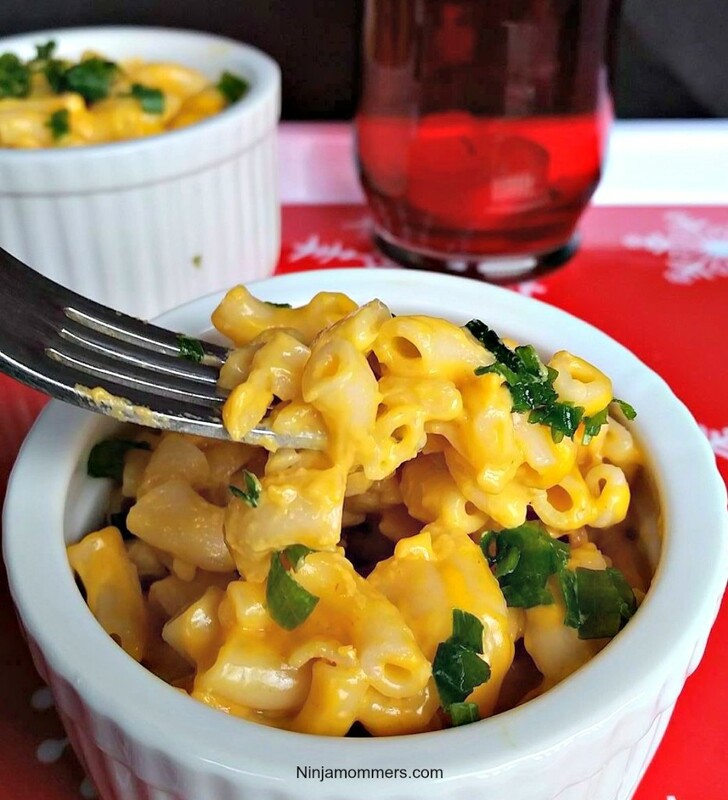 She already adds hot sauce to every batch of mac-n-cheese we make! That sounds really delicious! It has just enough kick without being overpowering. 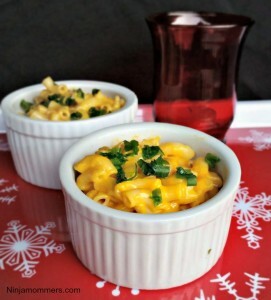 I have always really loved mac and cheese dishes. This one is just making my mouth water. That’s a great sounding recipe. 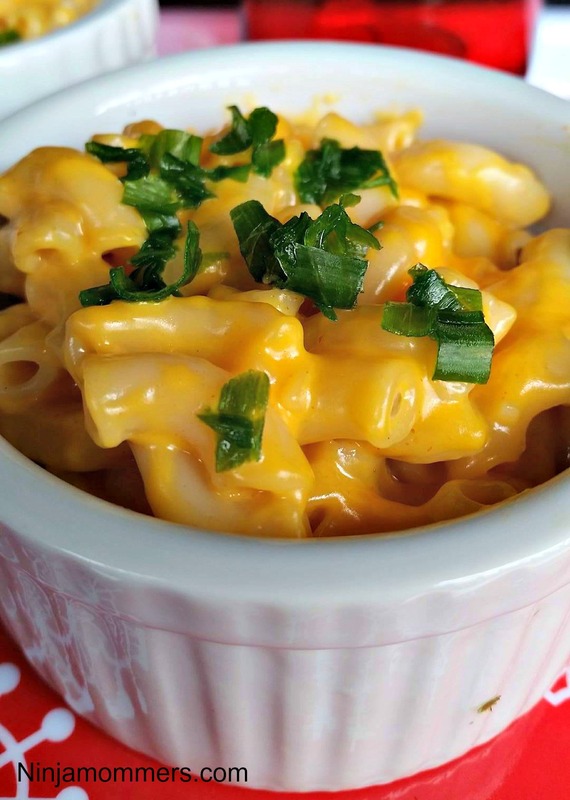 My kids love mac and cheese, adding that chicken would make me happy, giving them more protein!